I know it has absolutely nothing to do with bread, cakes or ale, but I was really excited to hear that an apple press was being set up for two weekends of Lewes OctoberFeast (which is actually more of a SeptemberFeast). People could collect their own apples, or their neighbours’, or apples from wild trees, or whatever, and bring them along to be made into juice. When we moved back into our house in Lewes at the end of December 2013, one of our two old apple trees had produced loads of fruit, which was all lying rotting on the ground. It drives me mad to think our tenants were probably buying apples shipped from New Zealand or South Africa – or even France – while ones went to waste in their garden. I vowed to utilise them this year, but the ripening has coincided with out period of no kitchen (10 and half weeks and counting), so I couldn’t make any chutney; instead, we gathered a small backpack full and took them to John Downie’s press in the Market Tower. Which was disappointingly quiet – considering how many other apple trees I see being neglected, and considering how much effort those running it go to, it should have been thronged. Quite possibly it wasn’t publicised enough. Just one small backpack produced nearly three litres of delicious fresh juice. Wonderful. 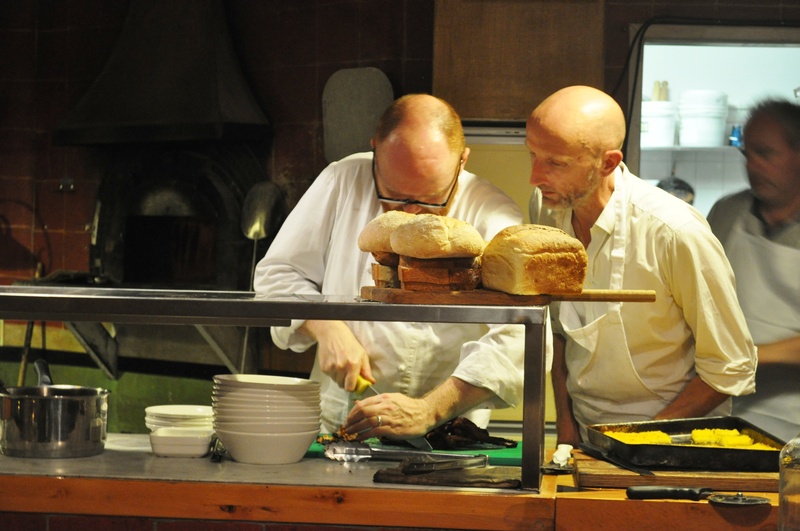 Afterwards, we wandered off in the direction of the Street Food Feast, taking place in the yard of Harveys brewery, picking up some bread en-route at Flint Owl, one of the two great real bread places that opened up in Lewes during our two years away in Rome. Much as I’m missing home baking, I’m enjoying the excuse to try the locally baked breads. 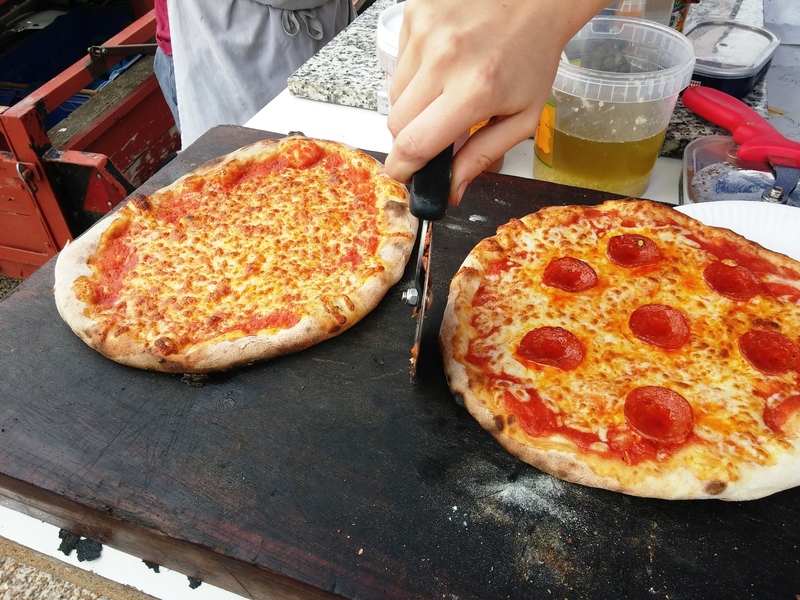 We had some pizzas from the mobile oven of The Hearth, the excellent Lewes pizzeria and bakehouse. 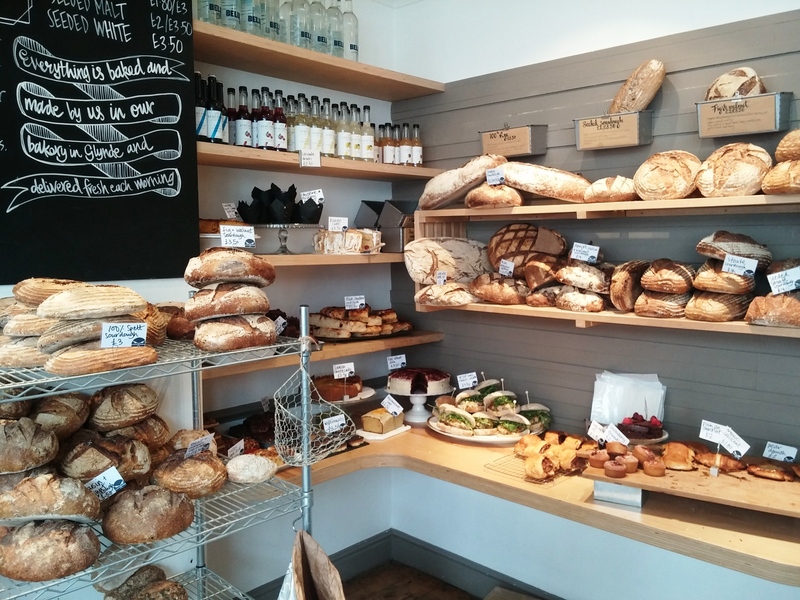 Lewes isn’t a great place for restaurants – there are very few, and they’re mostly not great for buon rapporto prezzo qualita (“good balance between price and quality”, ie value for money). Lewes is more a pub town. 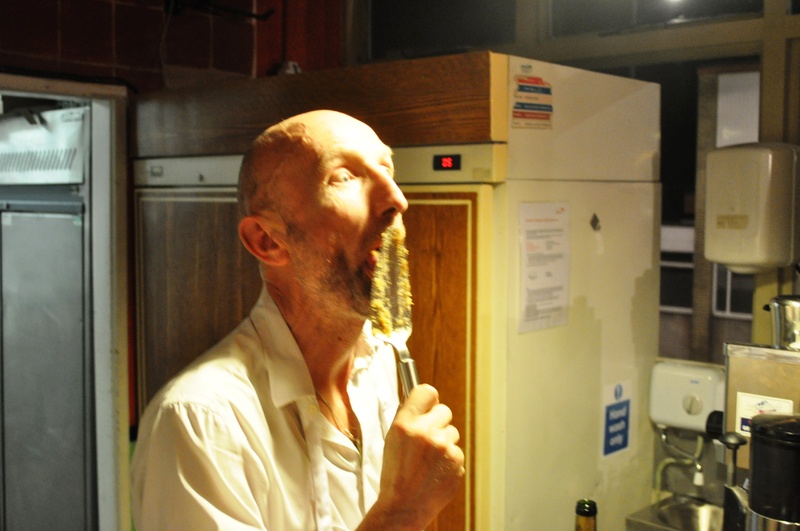 Indeed, it’s an excellent pub town, but while some of them do decent pub food, those tend to be the ones that don’t necessarily do the best beer. Gah! 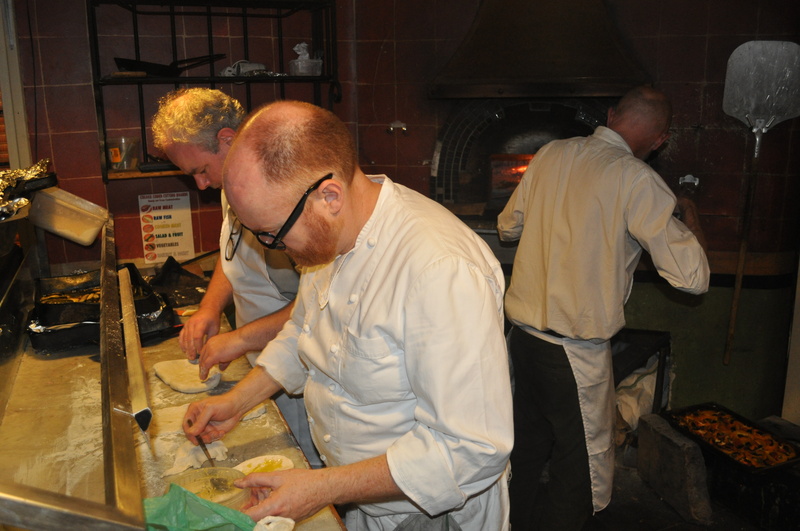 And, weirdly, for a small town, we have every single rubbish pizza chain you can think off – so The Hearth is a real relief, especially after moving home from Italy. 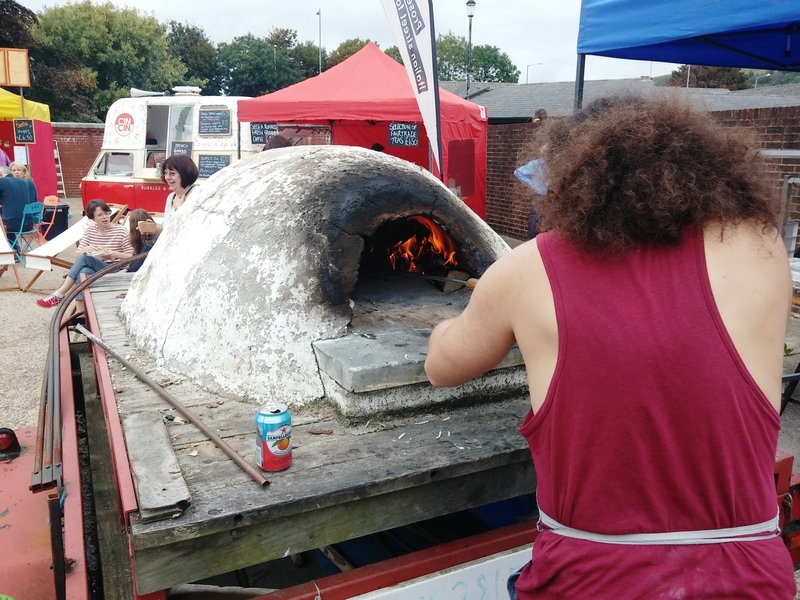 The restaurant above the bus station has a wood-fired oven, but owner Michael Hanson honed his skills with his mobile rig at festivals. And here it was in the Harveys yard yesterday being ably driven by big-haired Big Pat. After the pizzas we also had to head for a truck called Spade and Spoon, as the carnaholic Fran had spied it did pulled beef, slowed cooked in Harveys ale. This looked like just my sort of place too, as they had an emphasis on good provenance. I’m sick to the eye teeth of pubs saying “we use seasonal and local food” then having menus clearly based on imported produce or stuff from cash and carries. Spade and Spoon looked more credible though, thankfully. This is where things got a bit strange. Not the very slow-moving queue, which was just boring. I mean the fact that the night before I’d been to a gig in Brighton featuring my very talented friend Angeline Morrison*, who I’ve known since the early 1990s. 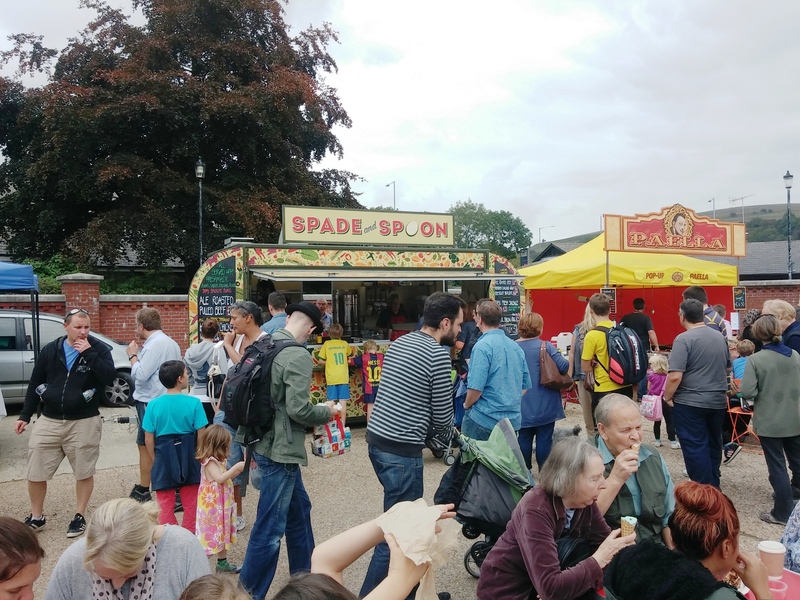 When Fran got to the front of the Spade and Spoon queue to help carry our pulled beef in buns, chicken wrap and beetroot burger back to our other chums, the guy making my burger said “Dan!”. I looked up and said, “Dan!” This was another old friend from the same period when I met Angeline – indeed, Angeline may well have broken up with me then gone out with Other Dan. I’d not seen Dan for about 15 years, and hadn’t seen Angeline for about five either, so it was a strange coincidence. Dan’s beetroot burger was very good too. Though I think he perhaps need to employ one more, faster chef in his food truck. 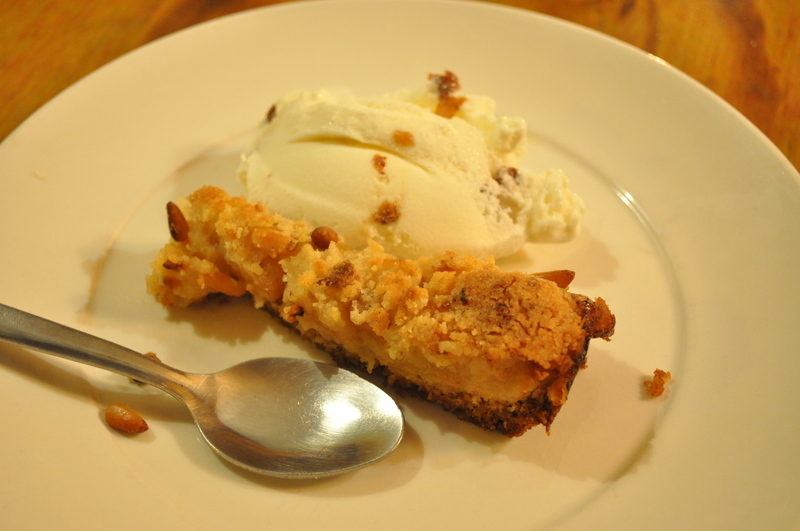 Afterwards all this gorging on the savouries, and shock of the coincidence, we perused the sweets. Now, as much as I like a good honest British sponge cake, I would say there were a few too many at this event. We did, however, find one lady doing delicious chocolate hazel-nut meringues, which just hit that desert spot, thanks very much. Here’s some more of her stuff on Soundcloud, plus look out for the upcoming album of her new outfit, The Mighty Sceptres. 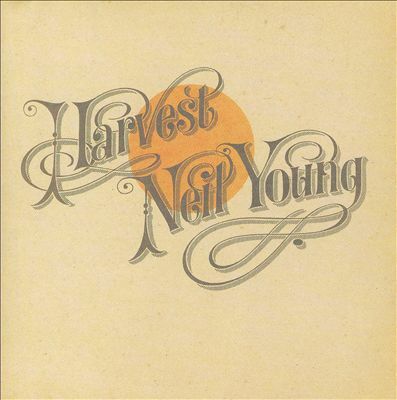 The poster for the 18th South Downs Beer and Cider Festival nicely riffs on the cover design of Neil Young’s 1972 classic album ‘Harvest’. As I’m a fan of both real beer and that album, it got me excited about the event when I first spotted it. As Fran was interested in going, and couldn’t do the first day, a Friday, due to work commitments, I got tickets for the 11am to 5pm Saturday session. 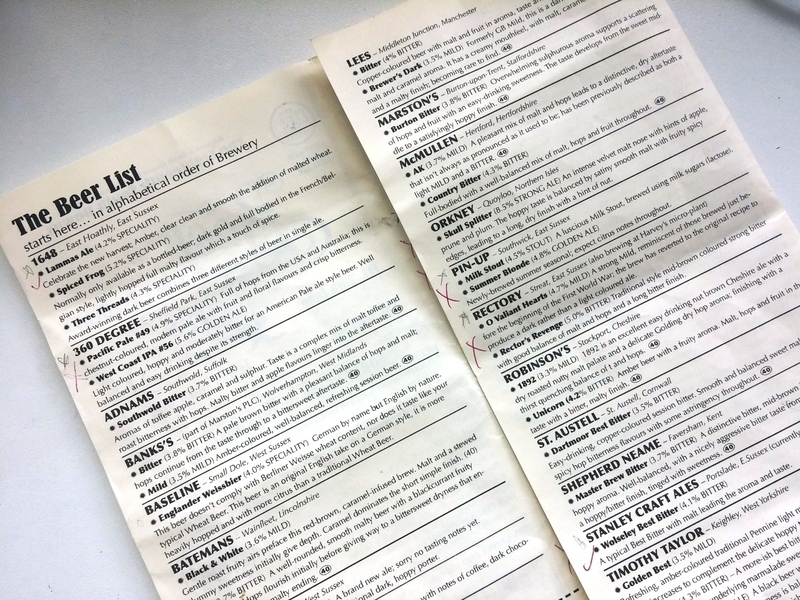 A week or so before the event, I went to the CAMRA site and printed off the list of breweries represented, going through it to highlight all the local ones. 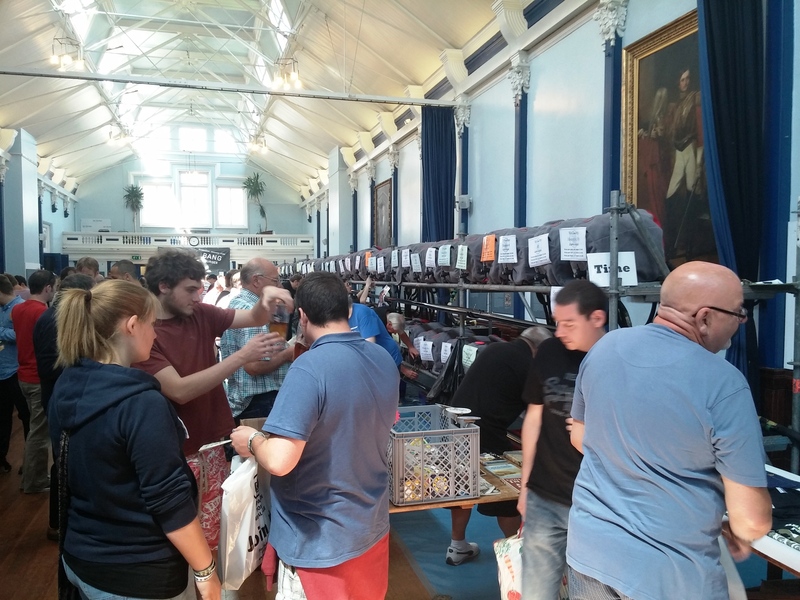 This festival, being held in the handsome Lewes Town Hall, marked forty years of the Brighton and South Downs Branch of CAMRA, so promised to be special. So it was a kick in the teeth when we arrived at about 1pm on the Saturday to find pretty much all the local beers had run out, bar those from Harveys. 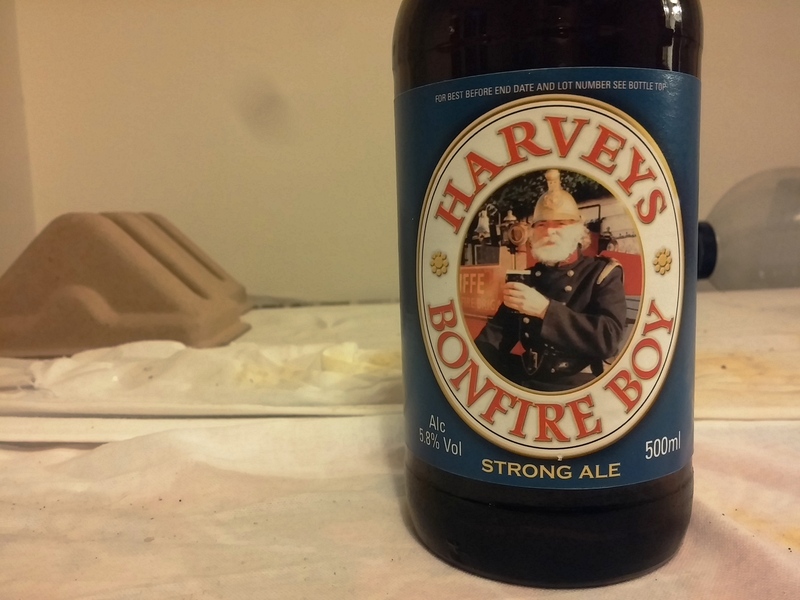 Now I love Harveys, but I drink it most days, so I was most keen on trying other stuff from around Sussex. So it was disappointing to see crosses through the signs for both the beers from 360 Degree brewery at Sheffield Park, just north of Lewes; through those of Bedlam in Aldbourne, West Sussex; through both the beers from Burning Sky at nearby Firle; ditto Downlands, at Small Dole, West Sussex; ditto both beers from Goldstone, from nearby Ditchling; ditto Kissingate of Lower Beeding, West Sussex; ditto Brighton’s Laine; ditto Pin-Up Brewery of Southwick, East Sussex; ditto the intriguing Rectory of Streat, East Sussex, brewed by a priest. The few local beers I tried were: Lammas Ale from 1648 Brewing Co in East Hoathly, East Sussex. This had bubblegum-ish aroma, from malted wheat, and low carbonation, medium body. Then a Wolseley Best from The Stanley in Portslade, also East Sussex (though currently brewed at Downlands). This had nice hints of liquorice, charcoal and nuts, but frankly, I drink Harveys Best all the time and I wasn’t here for the best bitters. Cavedweller from Caveman Brewery, over in Kent, was a bit more interesting, a porter nicely combined blackcurranty flavours with more piney, resiny hints from UK Bramling Cross hops. I wouldn’t call porter a summer beer though. Another more interesting one was Regaler from Franklins, in Bexhill-on-Sea, East Sussex. The notes called it a “cold-fermented lager-style ale”. I assume it was a Kölsch-style beer, top-fermented like an ale and more full-bodied and less carbonated than most lagers. All of which was fun, but not what I was hoping for. Interestingly, a lot of what had run out was the more hoppy American craft beer-style stuff: not what you typically associate with CAMRA, which can he thanked for keeping British cask ale, notably bitters, alive through the 1970s and 1980s when dreadful industrial lagers took over British pubs. Although Britons still drink mostly industrial lager by proportion now, we’re coming back round to real beer – in part thanks to CAMRA, but also in part thanks to the vitality of the highly influential US craft beer movement and the exciting flavours and aromas offered by US hops. My favourite beers these days are those that take our incredible British brewing heritage but aren’t afraid to be inspired by US beers and US hop flavours. That’s what I was hoping to try more at the festival, things like Burning Sky’s ‘Arise’ “Session strength IPA”, here available in cask. But it had run out. Now, I’m aware that things do – and have to – run out at these beer festivals, but considering the event was running from 11am on the Friday to the evening of the Saturday, when everything was finished, a total of about 20 hours of sessions, it seemed pretty poor that so much was gone already when we arrived – at roughly just after the mid-point. I realise part of the buzz of a beer festival is the first rush to try the latest products of interesting breweries on the first day, but well, it just seemed like poor event management that so many punters like us who didn’t arrive till the second day were deprived of the so many of the beers, in particular those local brews. 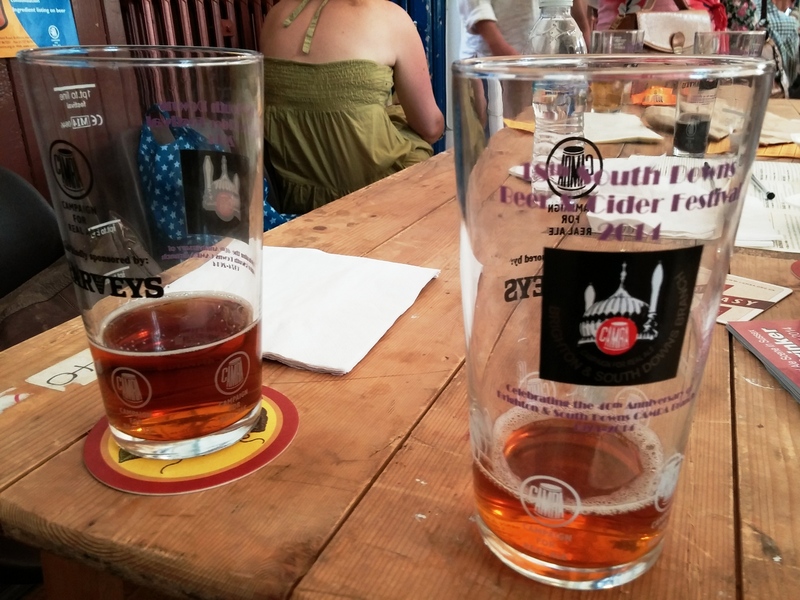 Now if I was writing about the event in a journalistic capacity, I would contact the Brighton CAMRA branch and the festival organiser, Ruth Anderson, but instead I’m just blogging about it as a disappointed punter and don’t feel like chasing around after them for quotes. Plus, I suspect they’d just reiterate the line about how it’s normal for casks to run dry after the initial evening throng has been at them. I really didn’t want to be writing a moany post about the event I’d been so looking forward to but, well, here we are. 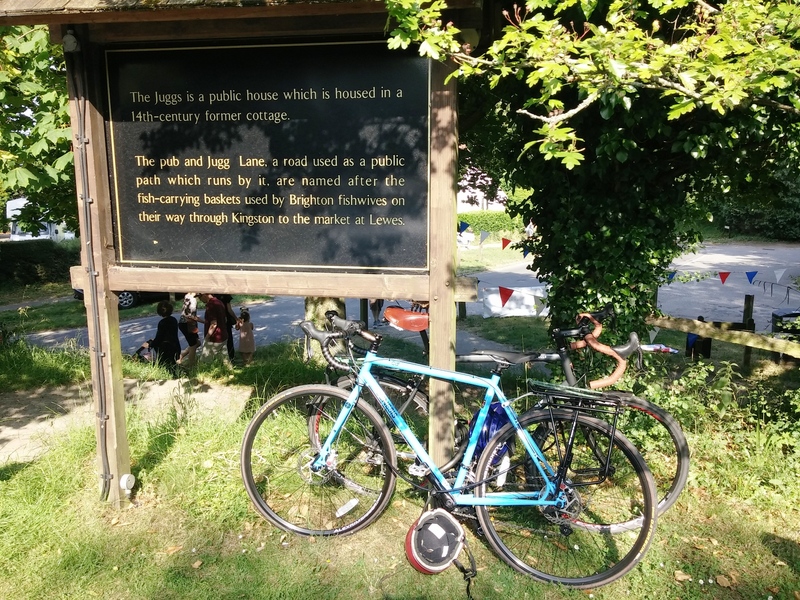 Still, while pretty much all the stuff I’d marked on my print-off had run out, at least it meant we’d only drunk a few third-pint samples each and were subsequently able to cycle down to the Kingston village fete, along a lovely traffic-free path. 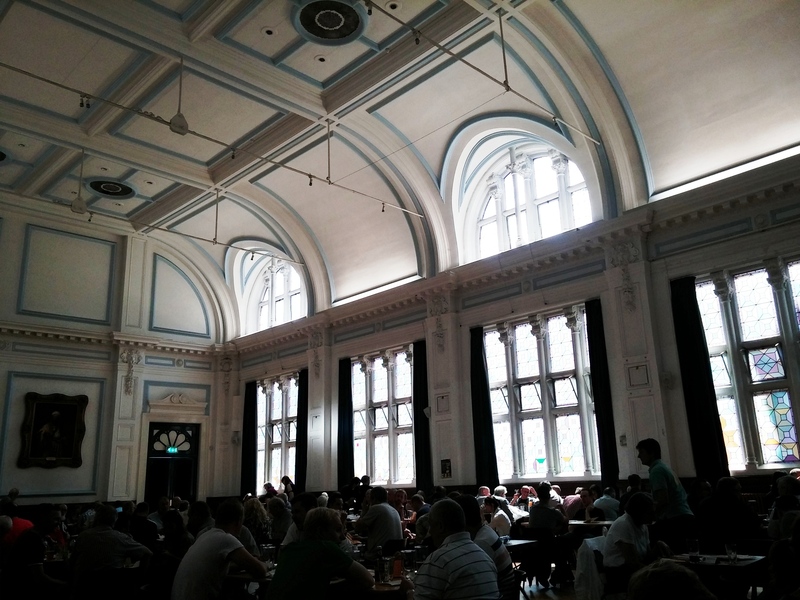 The festival was held in the Lewes Town Hall and corn exchange, a great venue where I usually just go to give blood, but as it was a gorgeous hot, sunny day, being outside appealed greatly. At the fete, we met some friends. 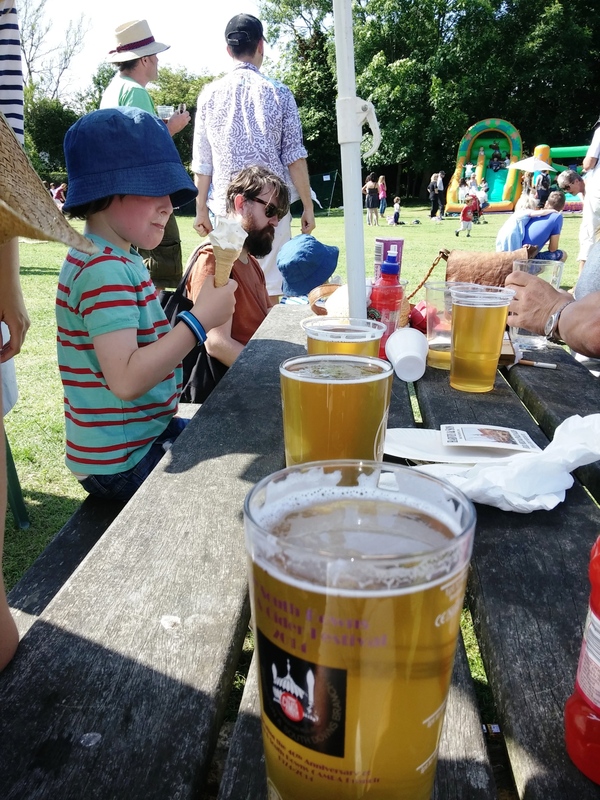 And visited the beer tent – which not only had a cask of Burning Sky’s delicious Plateau pale ale, but the guy serving the drinks even gave us a free glass from Long Man, another nearby brewery. We went home via The Swan in Southover, where we had a Harveys Olympia golden summer ale in the lovely garden, so the day turned out well in the end. Anyone who’s read my blog before will know I’m an advocate of local produce. And a big fan of real beer. For me, “local plus beer” means Harvey & Son Ltd (aka Harveys, Harveys of Lewes) – a traditional brewery that is a mere 800 metres as the crow flies from my house in Lewes, East Sussex. 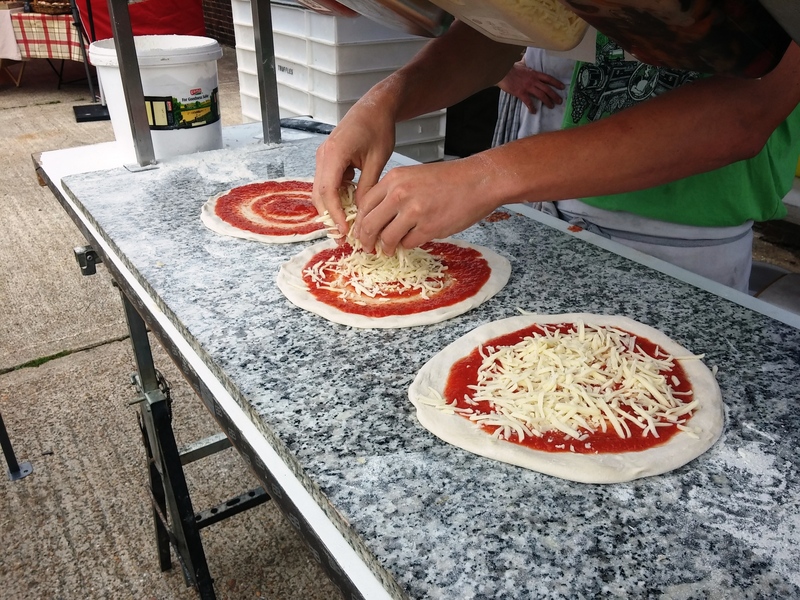 Harveys also has an emphasis on local. The brewery gets uses water from a borehole, using local rain – or more specifically, as Edmund Jenner explained, local rain that’s been filtered through the rocks over the past 30 years. Locally grown hops and barley for their malt are the main other ingredients, and most of their beer is consumed within 60 miles of the brewery. 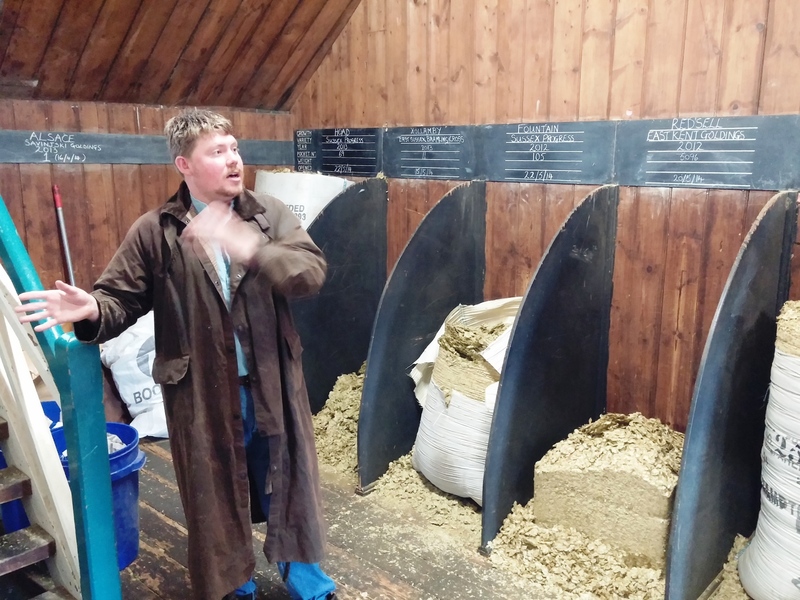 Head brewer and joint managing director Miles Jenner has said ubiquity “diminishes the product”. It’s also an eminently sensible attitude in an era where the fuel burnt when transporting foodstuffs is a major contributor to climate change. Harveys also has an excellent shop in the centre of Lewes, where I buy my Harveys beers, then take the bottles back for reuse. I really am lucky to have this operation on my doorstep. And as I keep going and asking questions when I’m buying beer (and wine) from the shop, I got invited on a brewery tour – something that otherwise has a two-year waiting list. Even luckier! The aforementioned Edmund is the son of Miles. As well being a member of the family that’s been brewing at Harveys for since the 1930s and a man who knows his brewing, he’s also a historian: which is ideal when talking about a firm that was established in 1790. 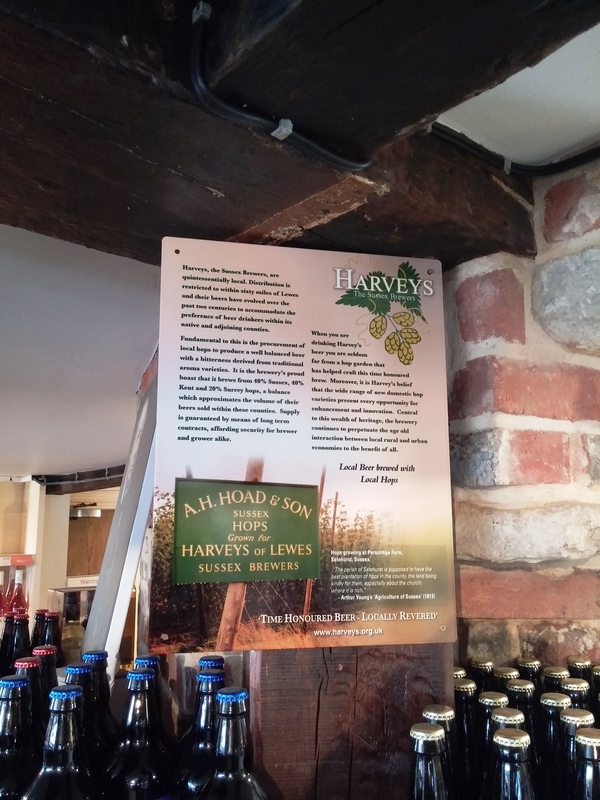 The original John Harvey was a wine merchant – hence the shop has an excellent selection of wine alongside the Harveys beers. 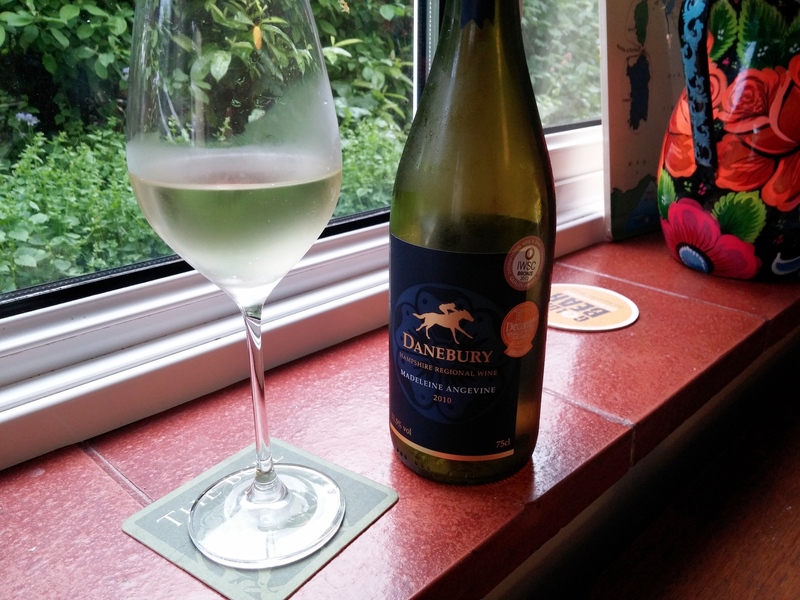 (My favourite currently is from Danebury Vineyards – which grows on the flank of an Iron Age hill fort where I used to play and picnic a lot as a child.) Since medieval times, Lewes had been an important port, despite being about seven miles inland. Wharfs lined the banks of the Ouse in the centre of town, and John Harvey used these to bring in wines, spirits, and even coal – indeed, Harveys is still technically a coal merchant too, despite a spat with bureaucrats in 1948. The current brewery yard, alongside the river, used to contain a pile of coal – previously used as the principle fuel for the brewery. 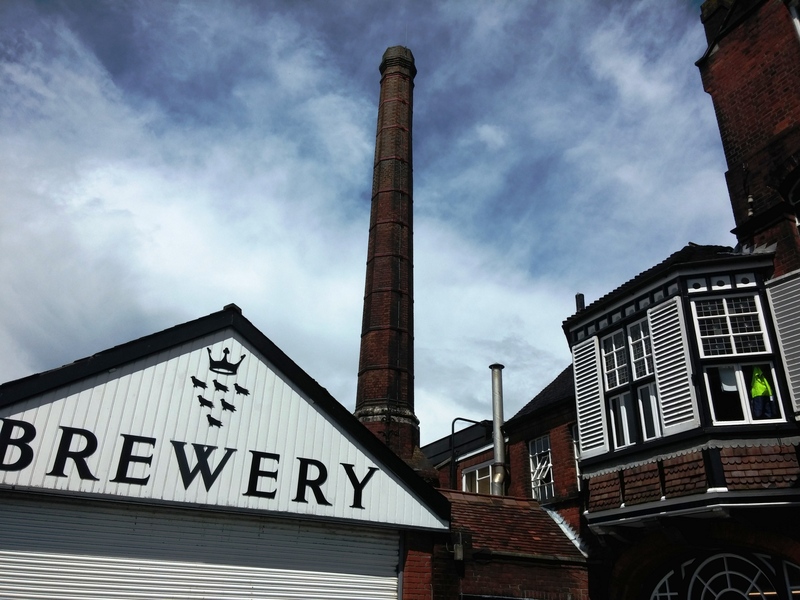 They were still burning through the pile when the floods of October 2000 hit Lewes, overwhelming the flood wall – then in construction – and rushing into the brewery. There’s a mark on the doors into the yard indicating the height the flood-waters reached. I’m more than six foot tall and it’s near my eye-level. Ed explained they had just filled the hopbacks on the ground floor with 50 barrels (about 8,185 litres) with wort when the Ouse rushed in. They were used to flooding in the brewery, as indeed the whole of this stretch of the Ouse valley has a long history of it, but this inundation was atypical and extreme. Yet two days later, the hopbacks were intact in situ, the weight of the liquid holding them in place, despite damage to other equipment. 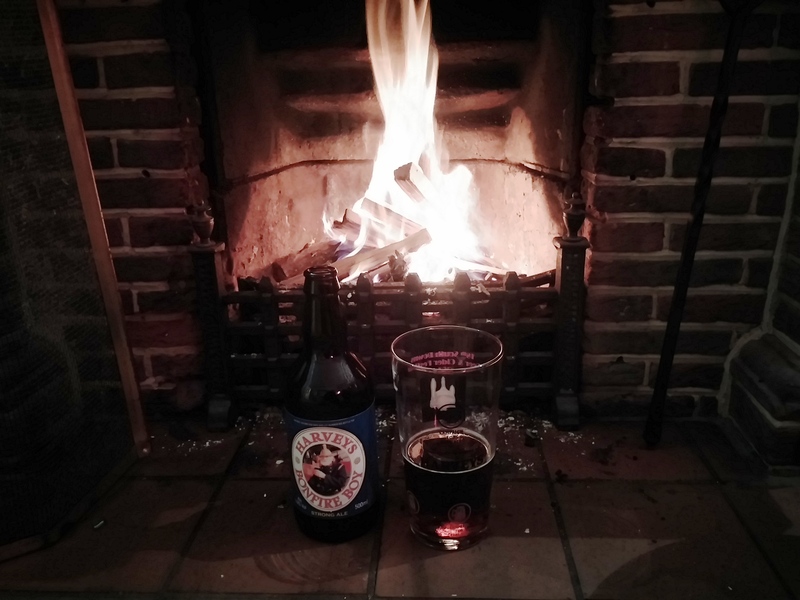 The insurers said they wouldn’t be back in business for nine months, but they were actually brewing again in nine days, in part thanks to the help of other breweries like Kent’s Shepherd Neame. The beer that had been in fermenting upstairs during the crisis was saved and sold as the renowned “Ooze Booze”, with profits going to the flood appeal. John Harvey had acquired the Bridge Wharf site in 1838. Three of his offspring, Henry, Edwin and William, developed Harvey & Son. John himself died in 1862, while Henry and Edwin died in 1866. William, no brewer, brought in a chap with the wonderfully Victorian name of Henry Titlow-Barrett to handle the growing brewery business. The borehole that supplies the water was one of T-B’s developments. His incentive? Well, Ed said there was a typhoid breakout, which was traced to the local utility company. That’s a pretty good motivator. Another of T-B’s major contributiuons to the history of the brewery was the redevelopment of the Bridge Wharf site, with substantial new buildings constructed in 1881, designed by famed brewery architect William Bradford. The brewery still utilises Bradford’s energy-efficient tower design to this day, though a second tower was added in 1985 – just before the building acquired a Grade II listing. The building certainly has a memorable roofline, with its towers, flues and even a brick smokestack – part of the old coal-burning plant, which was half-demolished in the 1950s, then rebuilt in the 1970s, and is graced with a slight curve. 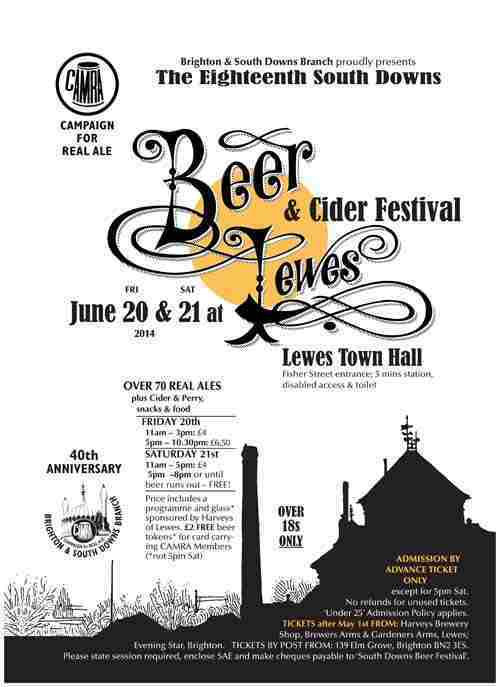 I’ve read that some people call the grand old brewery building “Lewes Cathedral”, though I’ve yet to hear that. After a quick jaunt into the yard, to appreciate Bradford’s oriel window, we headed back inside and upstairs to the malt room. A grand chamber, it’s wood-lined and packed with sacks of malt, notably the popular Maris Otter. Ed described the malting process, though I won’t go into too much detail about that here – suffice to say, the grain is tricked into germinating to unlock its sugars. 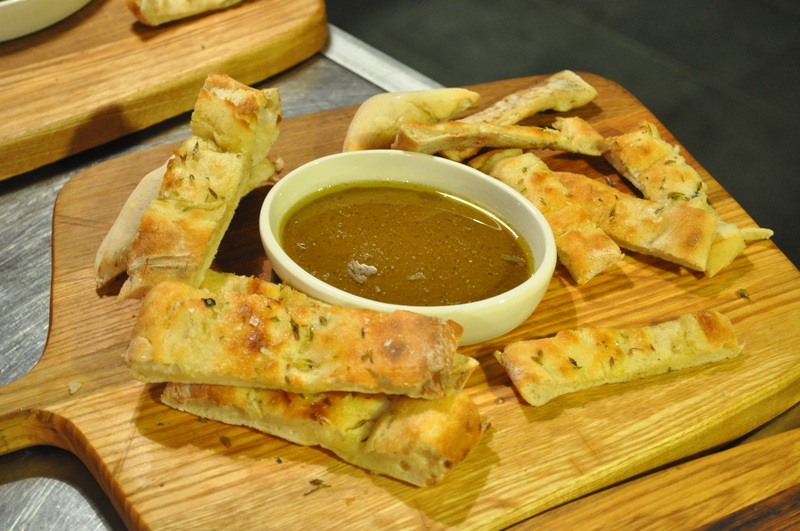 The sugars are essential to brewing, as the fermentation involves feeding the yeast. And what does yeast like to eat? Sugars. Ed also talked about the “extract potential” of grain – that is, how much sugar it will be able to yield. This has a bearing on brewing as strong beers need more sugars to feed the yeast, which then produces the alcohol. So either you have to use more malt, or use malt with a higher extract potential. Speciality malts – chocolate, roast, caramel, biscuit, crystal malts etc – are used to give beers colours and flavours but generally have lower extract potentials. So while Harveys’ Sussex Best Bitter, their flagship brew and what I was drinking in the Lewes Arms last night, contains just two per cent speciality malts, their Imperial Extra Double Stout contains up to a third. 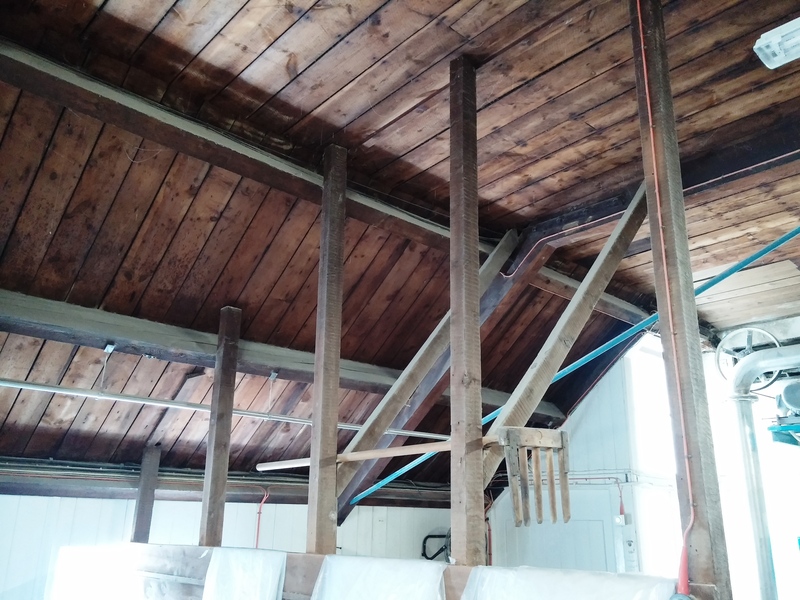 Next door to the malt room is the hop storage room, with contains wooden alcoves resembling stalls for seriously truncated horses. Here we got into the fascinating discussion – about the historical difference between ale and beer. Although these days both terms are used fairly generically, with ale meaning “not lager”, originally “beer” was a Dutch drink – made with malted barley and hops. The older British styles of drink were made with malted barley and potentially other herbs for flavouring and preservation (see my post about Harveys’ Priory Ale). English brewers were fairly prejudiced against hops, seeing them as foreign muck, but within few centuries of them arriving (c1500), most British ale was made with at least some hop, for its preservative qualities. The term “ale”had come to mean a “less well-hopped brew”. 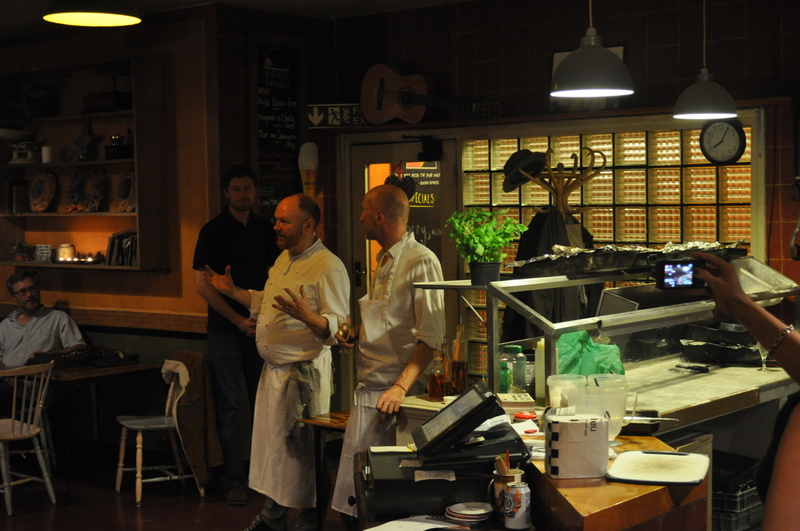 Ed also described some of the key qualities of hops for us, notably their alpha acid characteristics. Whereas hops, and specifically home-grown hops, were used in Britain more for their preservative and certain bittering qualities, these days, many craft beers contain New World hops that are much more overtly flavoursome and stridently aromatic. Flavour and aroma distinctions are largely defined by the hops used, and the alpha acid levels of those hops. So while British hops might have alpha acids of about 4-6%, and give arguably more subtle bittering, New World hops might have up to 16% alpha acid (or higher). This higher alpha acid doesn’t just result in more explicit bitterness, but can also bring more overt aromas of tropical fruit, citrus and pine. Though it’s not just a question of the provenance of the hop variety, it’s also a question of where it’s grown, as the climate and terroir have an influence. Cascade is a classic American hop, originating in Oregon, though when grown in Britain, it will have different qualities – and indeed, Harveys use British Cascade in their intriguing Sussex Wild Hop, alongside a hedgerow variety discovered nearby in 2004. (This is a story I want to get to the bottom of; watch this space.) Hop essential oils are also significant for aromas. Moving sideways and down a bit, we reached Harveys’ mash tuns. I always love any mention of mash tuns, as my the main pub of my teenage years was named The Mash Tun. Not all the memories are good – notably as it was the 1980s, when bad lager really dominated, and I was too ignorant to know anything about real beer – but I still have a fondness for these large vessels where the malt, ground into grist, is cooked up with liquor. I like the feel of the words in my mouth – as well as the promise of their product. 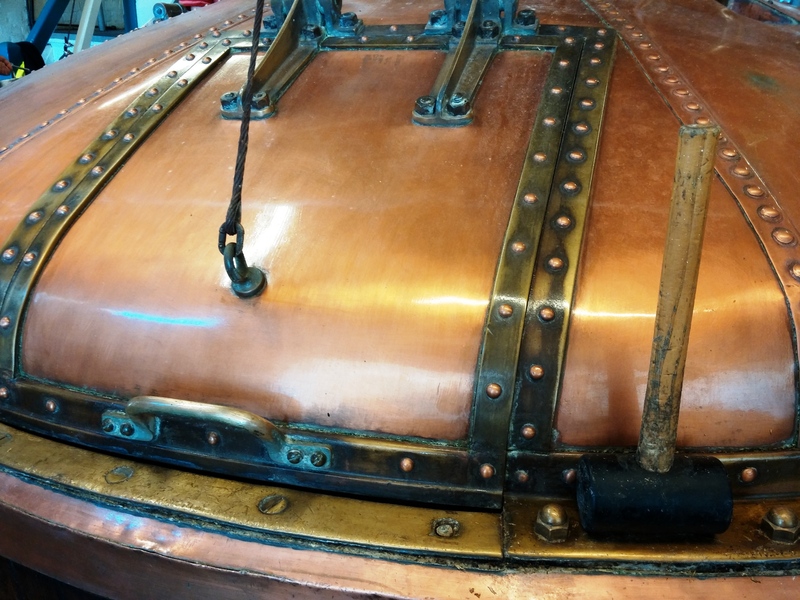 Harveys has two mash tuns one copper, located in the old tower, and one stainless, put in in 1985 in the new tower. The copper one was from a design patented in 1853 and was made in 1924. It was used by Page and Overton brewery in Croydon and in a 1954 auction, Mr Jenner had to go up against scrap merchants – who deferred to his bids when they learned he actually wanted it for brewing. 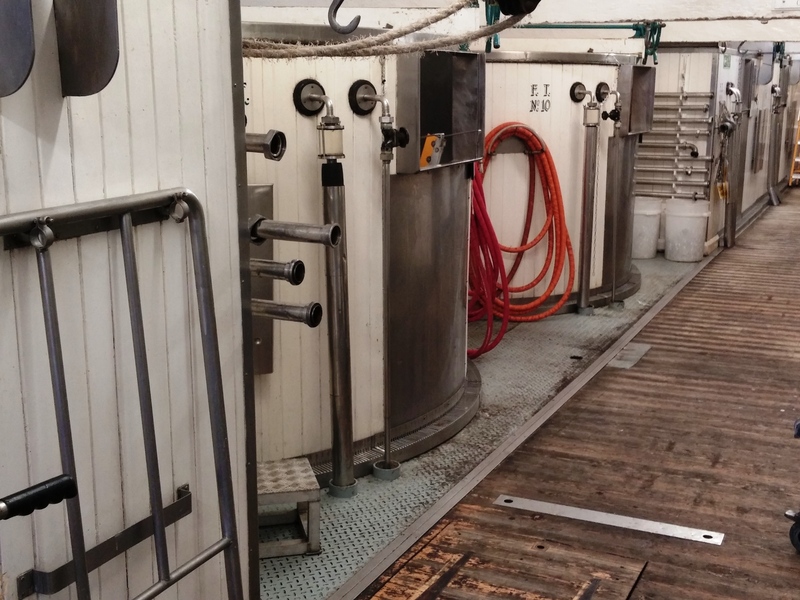 Each mash tun holds 120 barrels, that is about 19,650 litres. 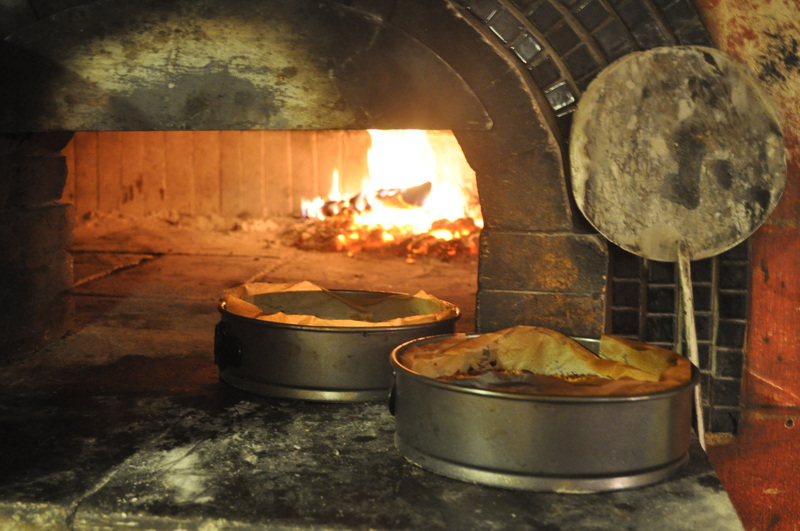 They’re first warmed by steaming to 70C (158F; Ed did everything in Fahrenheit, which is a foreign language to me). 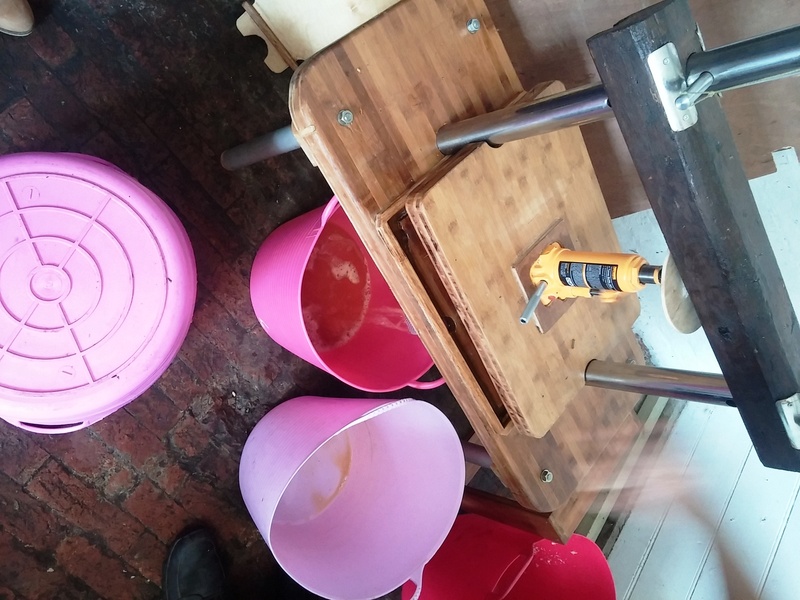 After the enzymes have worked the mash, freeing up more of those sugars, half the husk from the grist settles to a false floor in the vessels. The sweet wort is then gradually drained, lautered. It’s then sparged, sprayed with more water to get out as much of the goodness as possible. Near the mash tuns, on the other side of the head brewer’s office, the brewery still contains two old steam engines, one of them, a small eight horsepower machine, is from the old Beards brewery. Beards was one of the dozen or so other Lewes breweries that didn’t survive the ebb and flow of the industry. The wort then continues its journey, into receivers, then into the coppers, or boiling kettles. 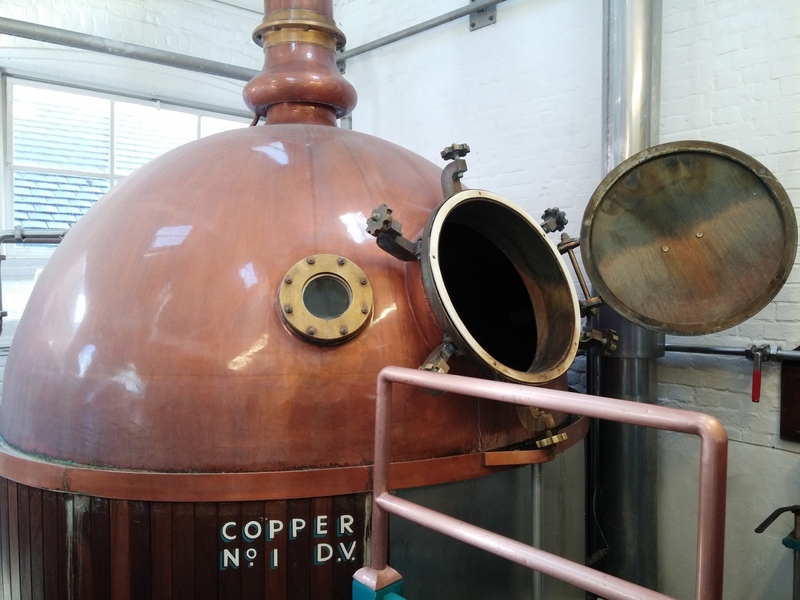 Harveys has two – Number 1 is copper, and looks very Jules Verne, but was actually made in 1999 in Scotland. Number 2 is stainless steel. Here, hops are added at two different points, and the heating izomerises them – changing the atoms in the molecule into something that gives a bitter flavour . The liquid from the kettles then flows on downstairs again, into the abovementioned hopbacks. The journey continues with the liquid pumped through heat exchangers, cooling it enough for the addition of the yeast – for the next, perhaps most important stage: the fermentation. So if the day’s brewing starts at 6am, it takes until 4.30pm to get the liquid into the fermenters, which Ed also referred to as tuns. Once the yeast is added, this all-important organism, which I’ve previously made the argument for being man’s true best friend, gets to work. 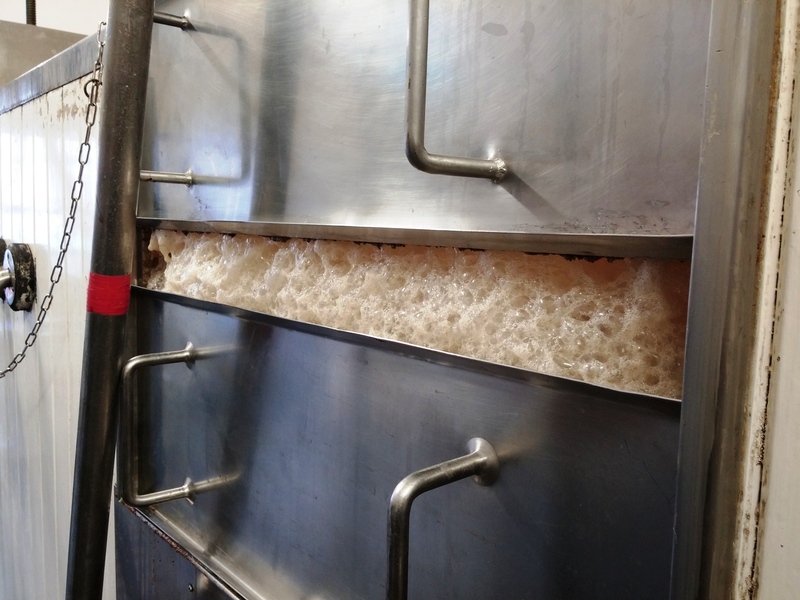 As ales are made using mostly top-fermenting yeasts, it diffuses through the liquid but mostly settles on the top. Anaerobically, it metabolises the sugars, creating alcohol and carbon dioxide – bubbles. 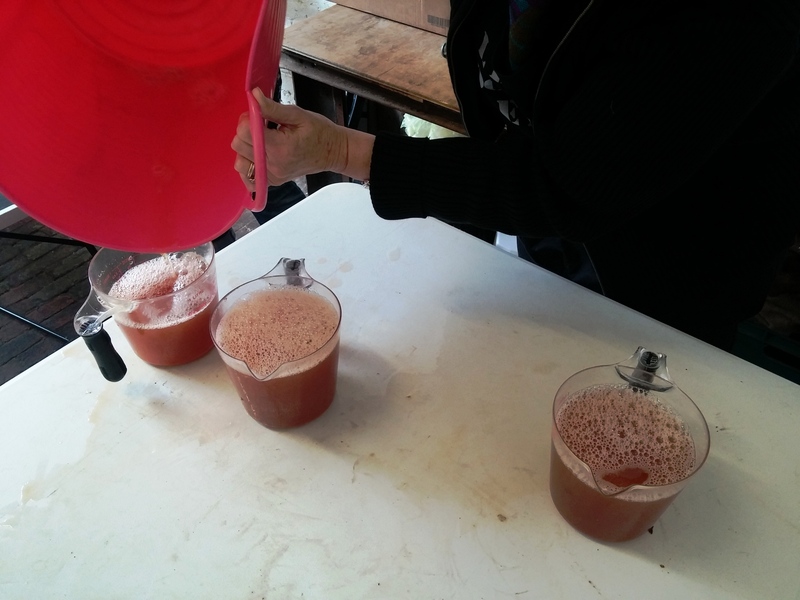 To encourage the yeast to reproduce (asexually), the fermenting mix is aerated, the temperature kept low and steady. The fermentation continues for three days, the yeast forming a thick crust on the top in an “intestine or brain pattern”, which protects the beer, keeps it pure. Harveys has been using the same yeast culture since 1957, with Ed explaining it “gives us our flavour, our brand identity.” Before then, their yeast was supplied by the Burton Pure Yeast Company. When it went bust, Harveys had a scramble to try and find a replacement source of the same strain. The sample Harveys received was wrong, so they asked for further samples from breweries all over the country. They eventually received one from John Smiths in Tadcaster that was right, enabling Harveys to keep on brewing consistently. Or almost consistently. Ed says that the yeast culture itself is changing subtly with every brew, every generation and he conjectures this “little variation stops it being dull to the palette”. I certainly like this idea – it’s like a sourdough culture that might be decades old, but colonies of yeasts and bacteria evolve and change slightly with every use, every generation. After fermentation, the beer is cooled to 60F / 15C again: closer to cellar temperature, which CAMRA defines as 12-14C, and the optimal temperature for serving many ales. Descending, we reached the racking cellar, where some of the final steps take place – notably the clarification of the beer, using finings – that is, derivatives of fish swim bladders. Quite how anyone ever discovered they had this effect is bewildering, but long molecules of the finings sink through the liquid, collecting sediment. The beer will undergo some secondary fermentation in the cask, adding some extra fizz. 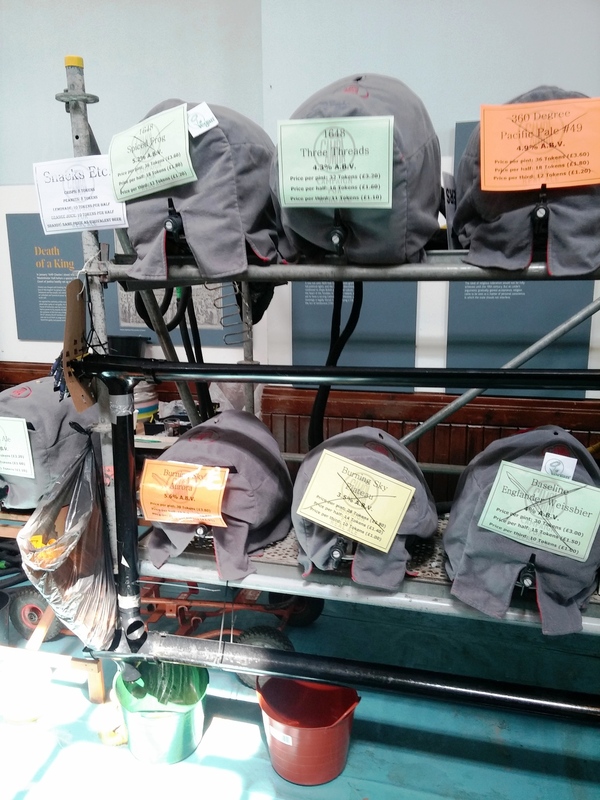 This period of cask conditioning varies depending on the beer in question. So their Old Ale is conditioned for four weeks, their Porter for six, and their Imperial Stout for 18 months. Not that Ed is entirely staunch about just drinking cask beer. Like me, he agrees that good beer is good beer, if it’s made with knowledge and skill, if it’s served properly. So if it comes in a bottle or a keg, that can be fine too. 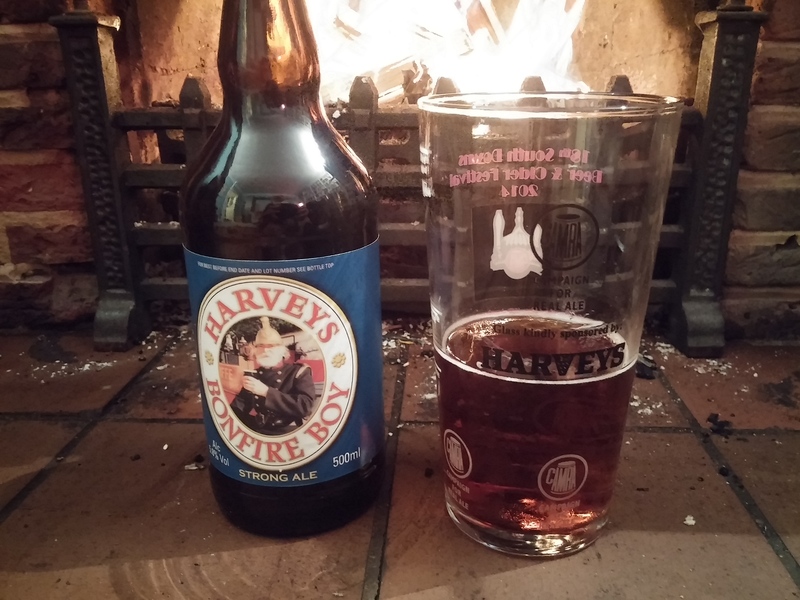 I drink a lot of Harveys in bottles at home, as I mentioned at the start. Though I do prefer a hand-pumped cask beer, I’m not averse to real beer from a keg. In the meantime, we ended the tour by trying several of Harveys’ classics brews – from a handsome row of casks in the cellar. All in all, a wonderful experience, and a fascinating compare and contrast with some of the other breweries I’ve visited the past few years, notably Mastri Birrai Umbri in Umbria. The latter is purpose-built, but relies on traditional knowledge and values from a family with a similarly long tradition of food production. And both have a not dissimilar output: Harveys produces 45,000 UK barrels per year, which in new money is about 74,000 hectolitres, while Mastri produces 100,000hl. For more information about Harveys, their website is comprehensive – about everything from their beer to their history to their environmental credentials, though this doesn’t even mention that their new depot, a few hundred metres away over the river, has a roof covered in PV solar panels, which generated 98kW of power. Again, eminently sensible. What a great company. This blog is still alive. As are we – perhaps against the odds, as Britain has had the worst winter storms for 20 years and we arrived home right in the middle of them. We touched down at Heathrow 22 December, when large swathes of our fair isle were already flooded, and repeatedly buffeted by high winds. We even managed to get down to the southwest of England on a train, then across Devon for Christmas (with no water on Xmas morning – but hey, between me, my dad on the phone and my father-in-law we fixed it), then back up the country to my folks’ place, then across to the southeast, to finally settle in Lewes, Sussex. We haven’t got any proper internet yet, but before I even think about complaining about the two and a half week time between ordering and connection I have to remind myself it took us five months – five whole flippin’ months – to get internet in Italy’s great capital. 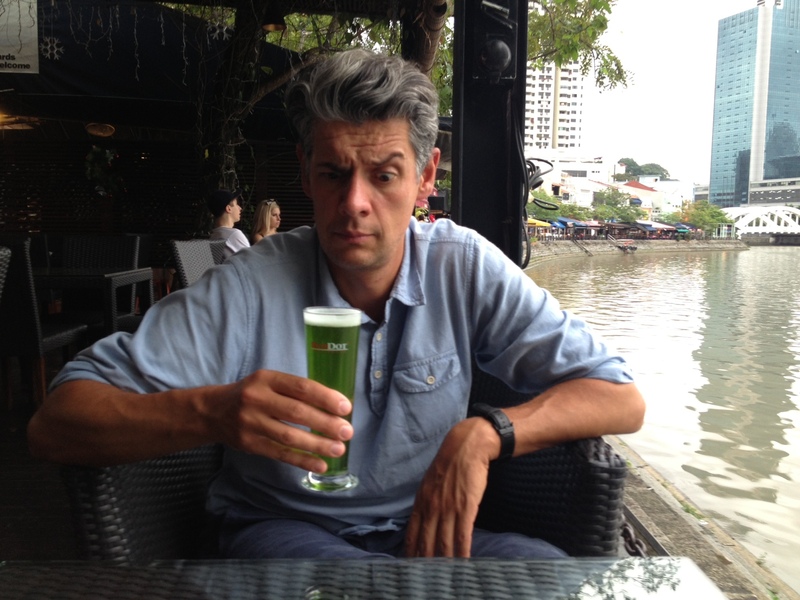 So in the meantime, here’s one of my last drinks on our travels, in Singapore. It’s a lager made with spirulina from RedDot (or Reddot, or Red Dot) brewery. We also visited Singapore’s other key brewery, Brewerkz, that night. It all seems like a very very long time ago, but it’s only just over three weeks. 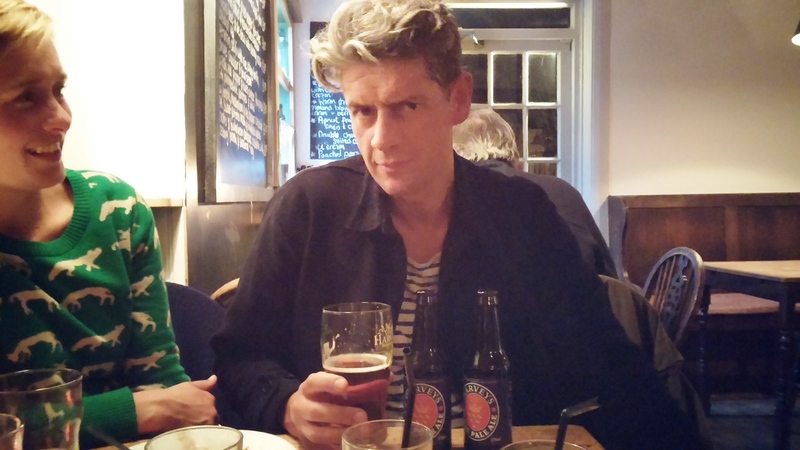 And here’s me back in wet, wintry Blighty drinking ale (cask Old Ale, then bottled IPA) from Harvey’s, the small-ish, traditional family brewery that’s survived here in Lewes since 1790. I’ll probably talk more about Harvey’s, but sadly I don’t think I’ll be on a brewery tour any time soon. Apparently they’re booked for two years. Having posted those pics, however, I’m not actually drinking that much beer at the moment. My tipple of choice is currently hot chocolate, and I’ve been trying various varieties, and making biscuits to dunk in it. I’ll report back on my findings soon. Via the miracle of real – indeed fibre optic – internet. Fingers crossed the installation goes without a hitch tomorrow. Touch wood. Touch cornicello. Make inverted mano cornuta gesture. Etc. Not that I’m superstitious.